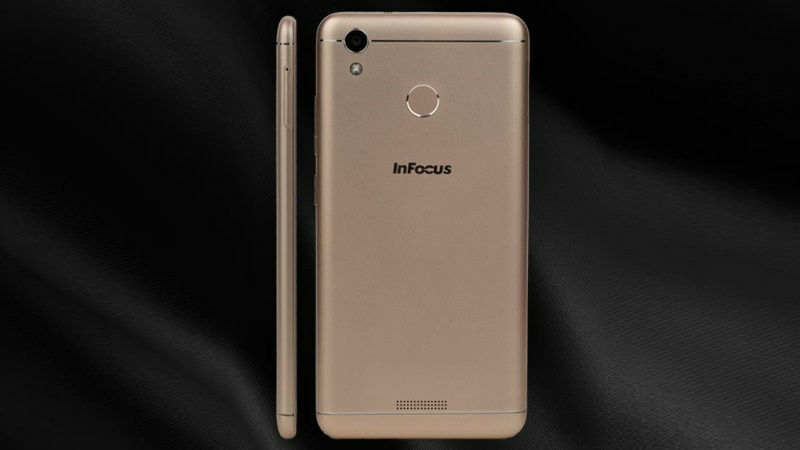 InFocus Nepal is all geared up to launch their latest mid-range smartphone, the InFocus Turbo 5 here. 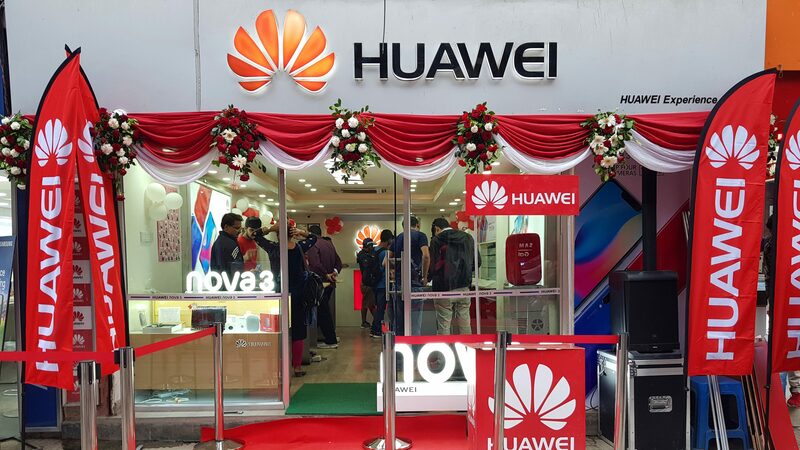 The phone which was launched a month back in India will finally make its way to Nepal. 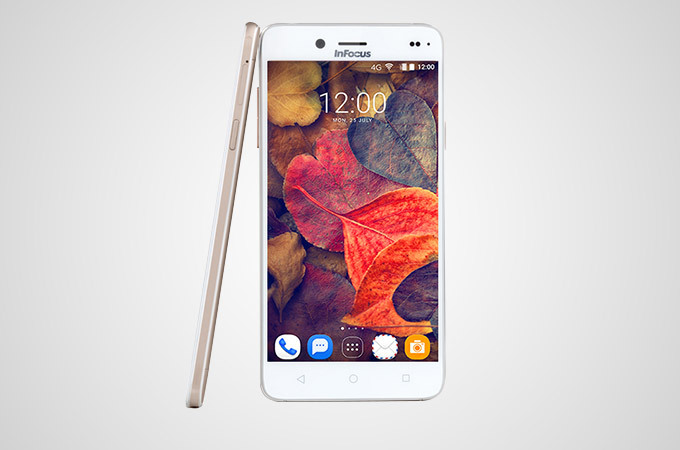 With a bigger and better battery, the InFocus Turbo 5 is looking to wow the consumers of Nepal. That aside, let us see what else the phone brings to the table. 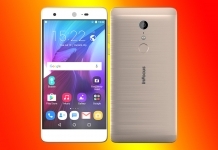 The InFocus Turbo 5 packs a 5.2 inch HD display giving it a pixel density of 282PPI. The display is edged out by a 2.5D glass giving it a seamless look and feel. 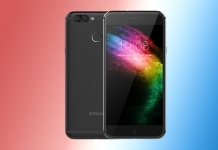 The Turbo 5 comes wrapped in a faux metal back with an aluminum frame which reduces the cost and at the same gives the phone an industrial look. Under the hood, the phone packs a Quad-core 1.3Ghz MediaTek MT6737 processor along with the Mali T720 GPU. 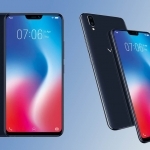 The processor is backed by either 2GB of RAM and 16GB of internal storage or 3GB of RAM and 32GB of internal storage. The phone also does support dual Sim cards and storage expansion via a Micro-SD card. In the camera department, the Turbo 5 packs a 13MP rear camera accompanied by a LED flash. The phone also has a 5MP front camera for all your selfies. Software-wise, the phone runs Android 7.0 Nougat with InFocus’s own custom skin, InLife UI overlaid on top of it. 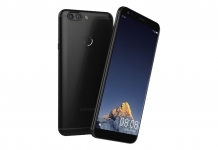 The phone also packs a rear mounted active fingerprint scanner. Other sensors options include an accelerometer, proximity sensor, compass, ambient light sensor and a gyroscope. And finally powering this device all up is a large 5000mAh battery which will be more than enough to get users more than 2 days’ worth of battery life. It is its major attraction and probably the main selling point of this device. 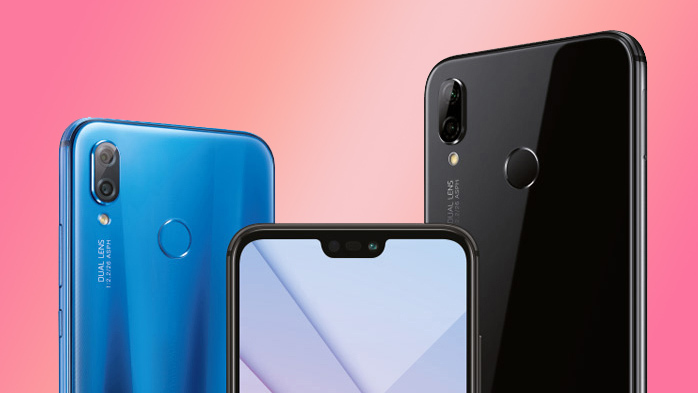 Prisma Technologies, the official distributor of InFocus smartphones in Nepal will probably price both the variants of the phone below Rs 20,000 here. The exact launch date and price, however, are yet to be confirmed. 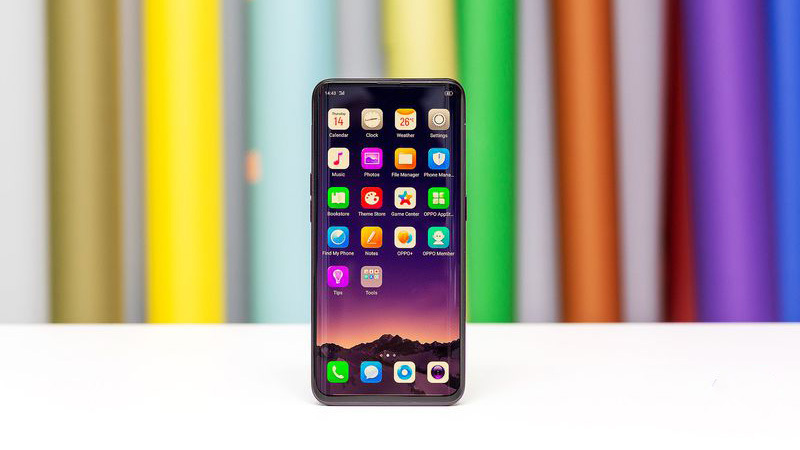 One thing is for sure that the phone is coming and we can’t wait to see it for ourselves. And when we do, we will make sure to notify you and also give you our thoughts, opinions and a review on the phone. So for those, like our Facebook page, subscribe to our youtube channel and visit our website regularly. And if you have any questions please feel free to ask them in the comments down below.